It makes sense to plan ahead. That’s why it’s a good idea to put money into a pension, so you can have a better level of regular income during retirement. Have you thought about where your regular income will come from after you retire? 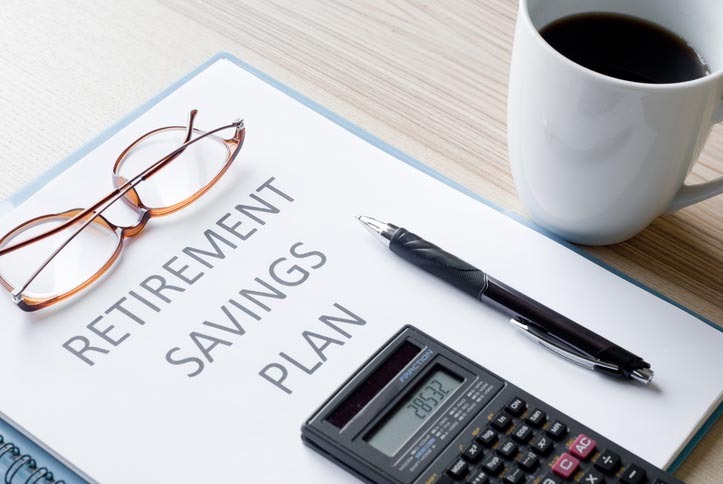 Even though your regular expenses may decrease (things like mortgage payments, for example), you’d probably like to have some regular money coming in, to help you make the most of your retirement. It’s important to have money coming in that you can rely on. Why chance accepting less, or paying more later? Start planning now and you can improve your chances of looking forward to financial security in your retirement years. The Government encourages us to do this by making pension savings tax-efficient. This means that, for every bit of money you put in, you’ll receive an amount from the Government on top, up to an annual limit. There are several types of pensions on the market and you’ll need to decide how and where your money is invested (it’s important to remember that you can’t take it out until you retire!). 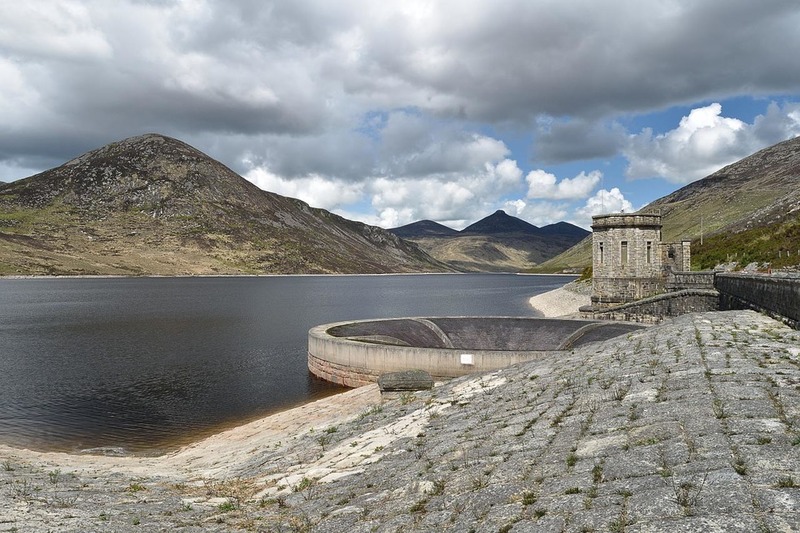 Start saving as soon as possible though, because any delay could have a huge impact on the value of your pension pot at retirement. As you come up to retirement the choices you make could affect your future lifestyle. Brewster Financial Services can help you understand your options and choices, helping you to get the most from your retirement. Why chance accepting less, or paying more later. Start planning now and you can improve your chances of looking forward to financial security in your retirement years. The Government encourages us to do this by making pension savings tax-efficient. This means that, for every bit of money you put in, you’ll receive an amount from the Government on top, up to an annual limit. As you come up to retirement the choices you make could affect your future lifestyle and Brewster Financial Services can help you understand your options and choices at retirement and can help you with getting the most from your retirement. 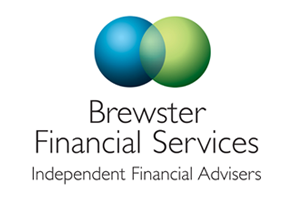 Brewster Financial Services can advise on every aspect of pension and retirement income planning.